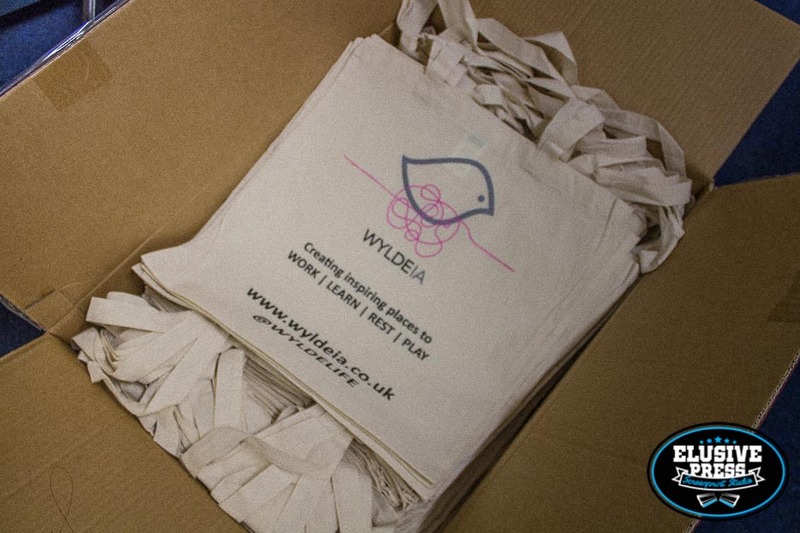 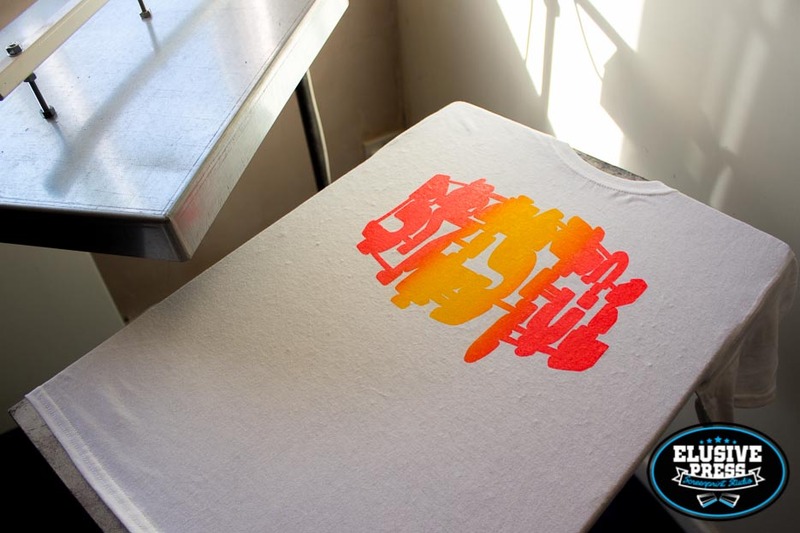 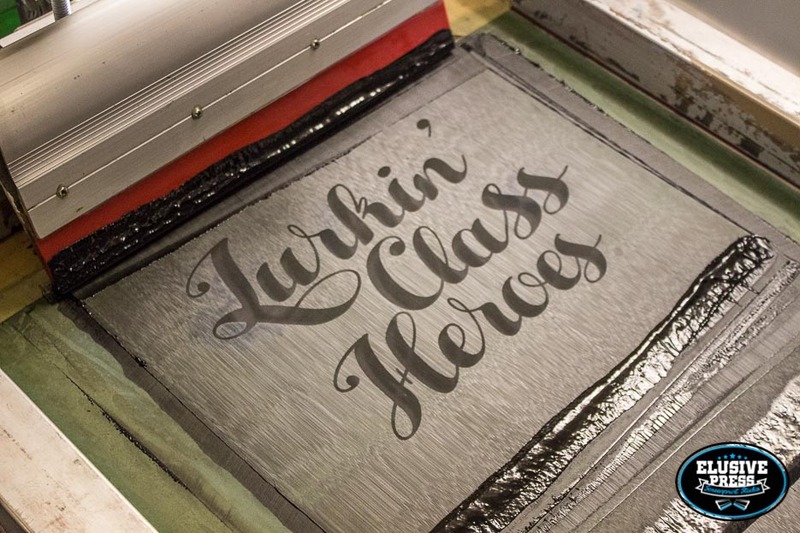 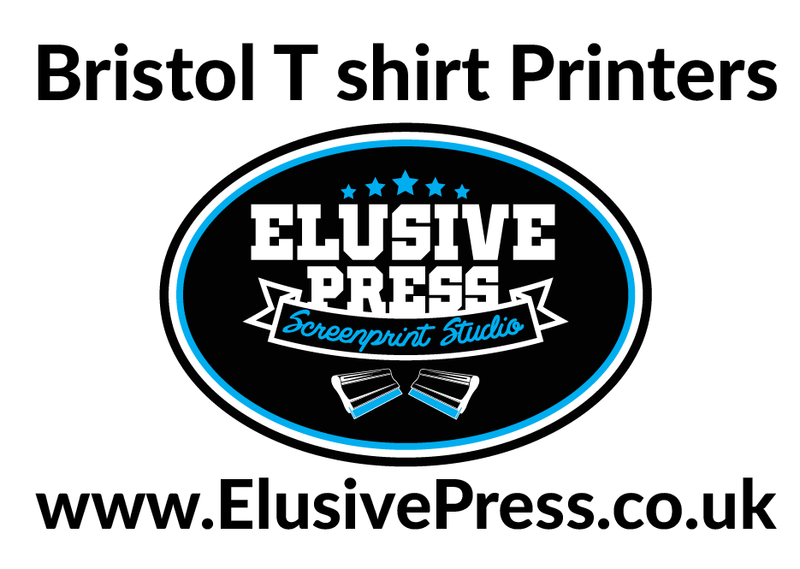 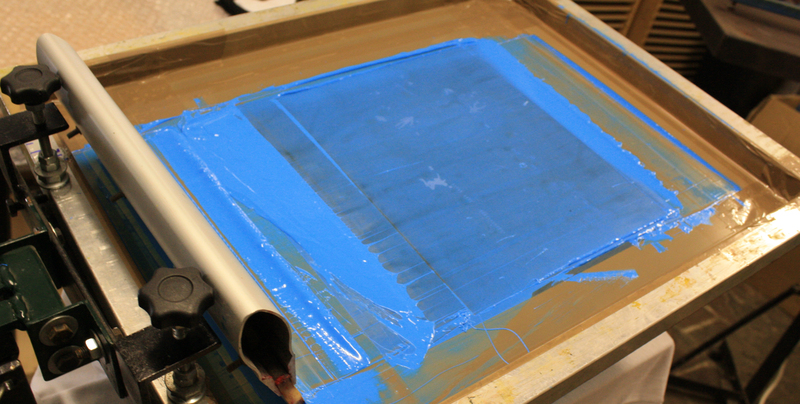 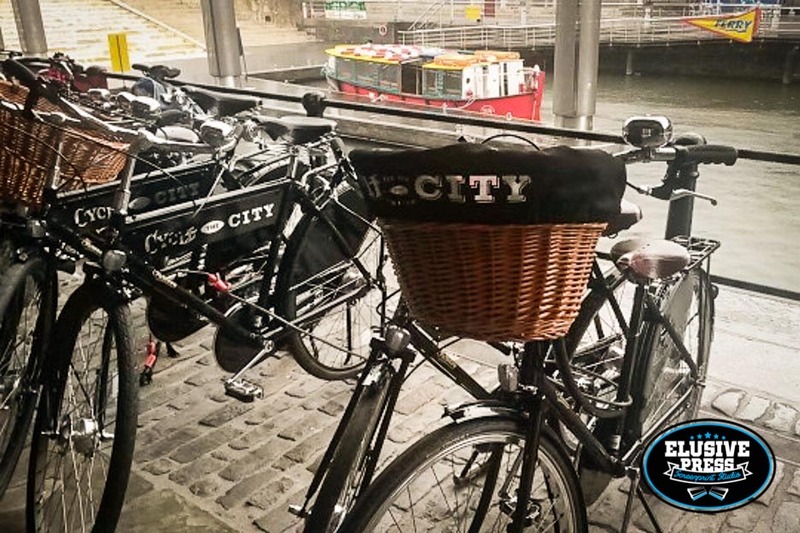 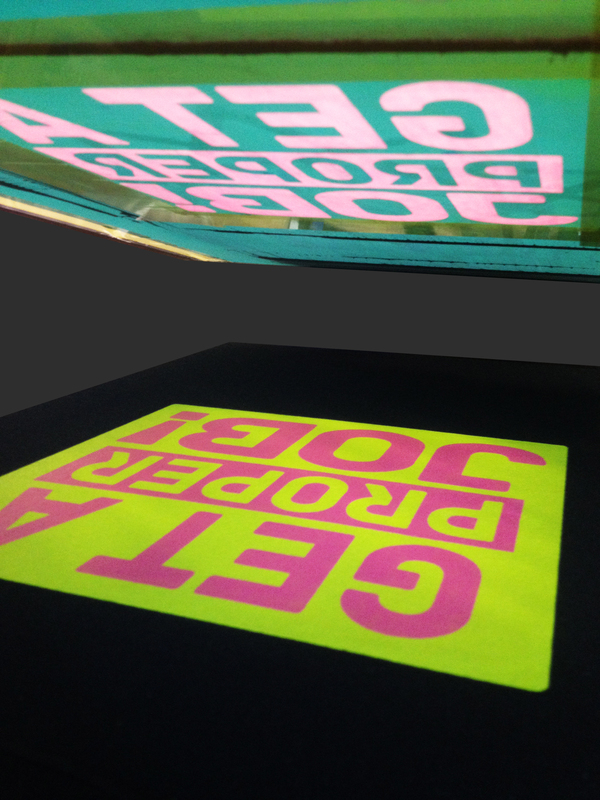 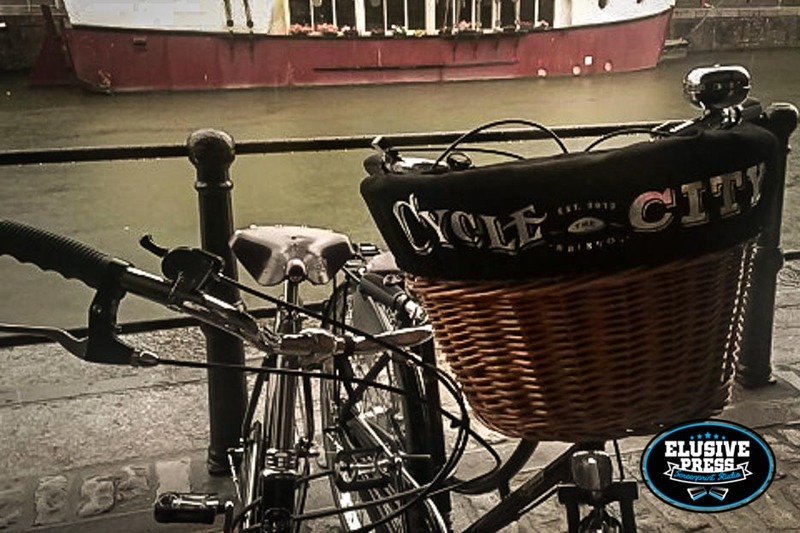 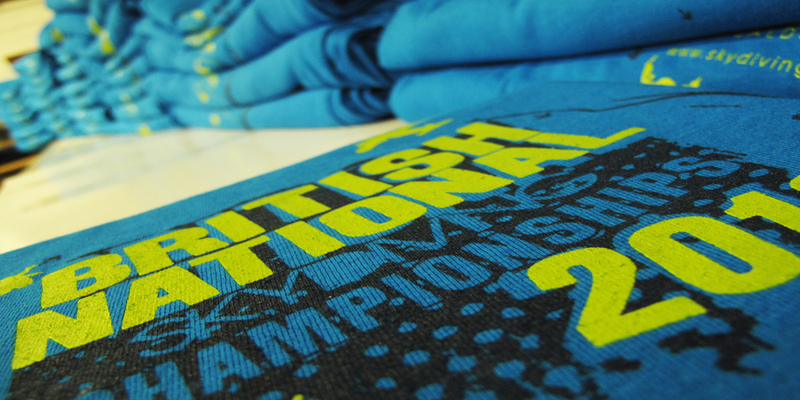 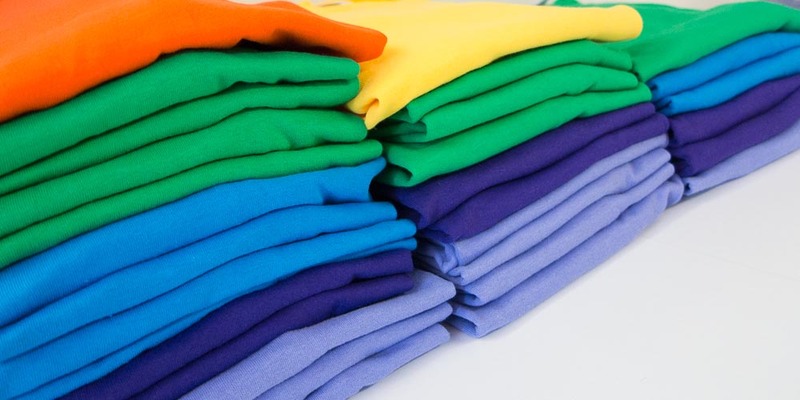 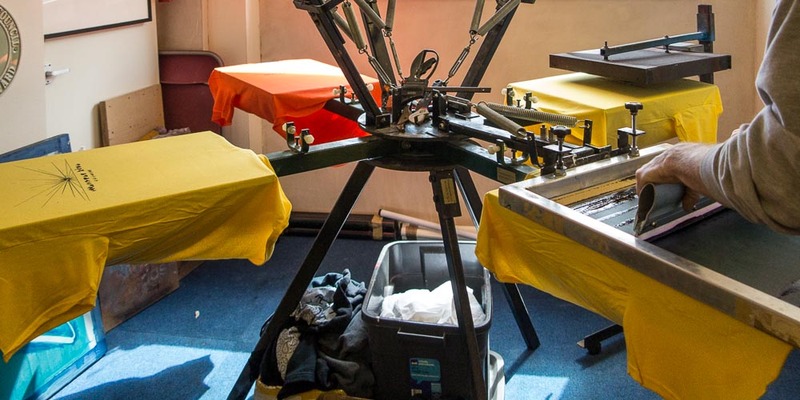 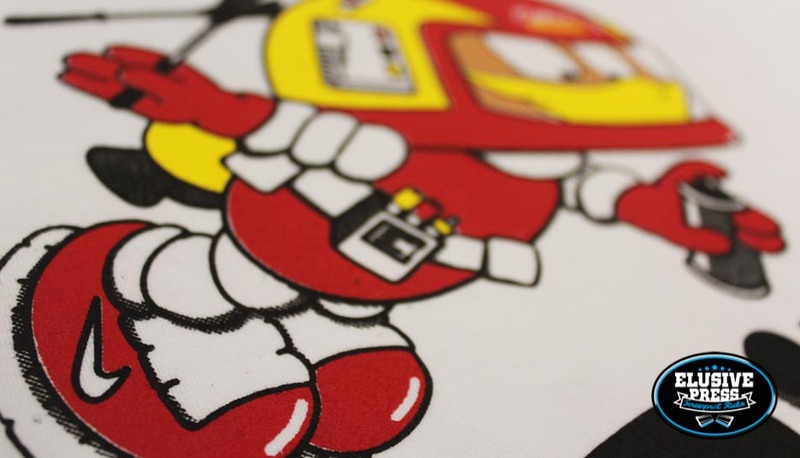 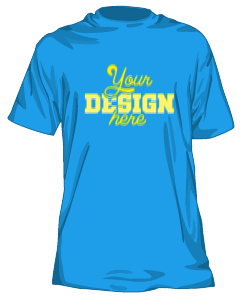 Elusive press Bristol screen printers – t shirt printing, offers the method of ‘Split Fountain screen printing’ on tshirts, sweatshirts and hoodies for a more cost effective way to add colours to your screen print order. 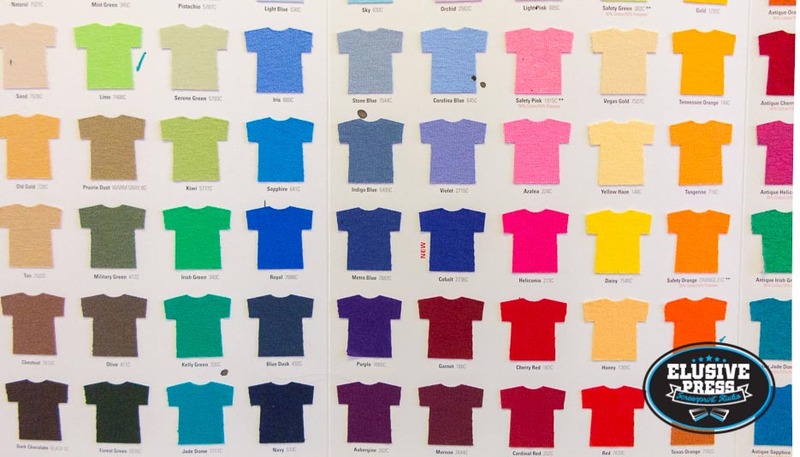 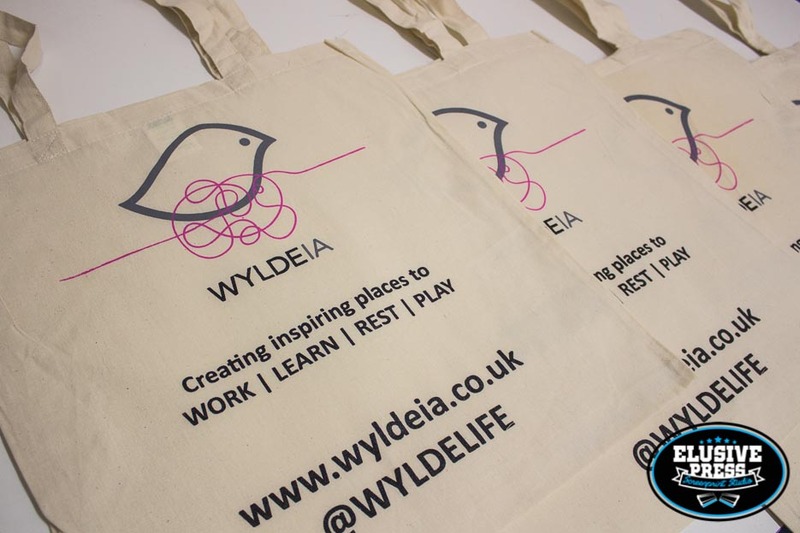 As you can see in the photos, the 3 colour gradient was achieved by only using one screen, which had 3 colours of plastisol ink pulled through it. 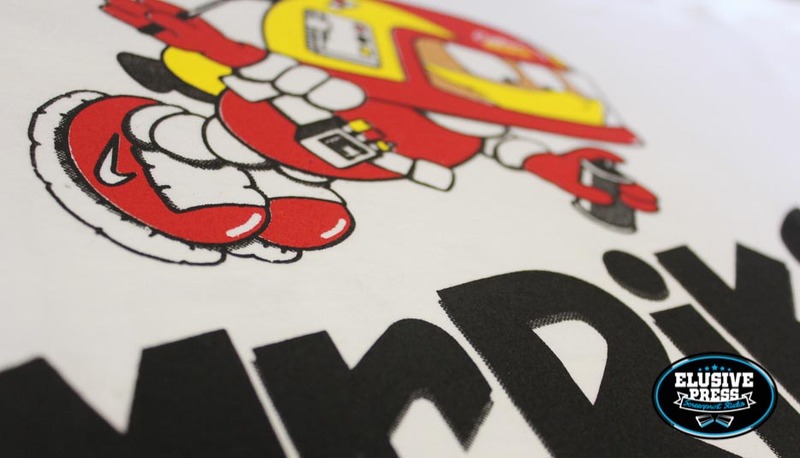 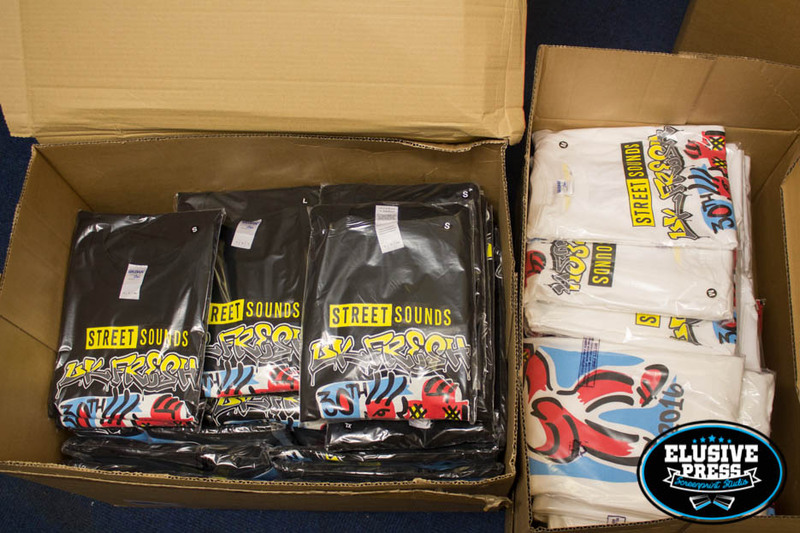 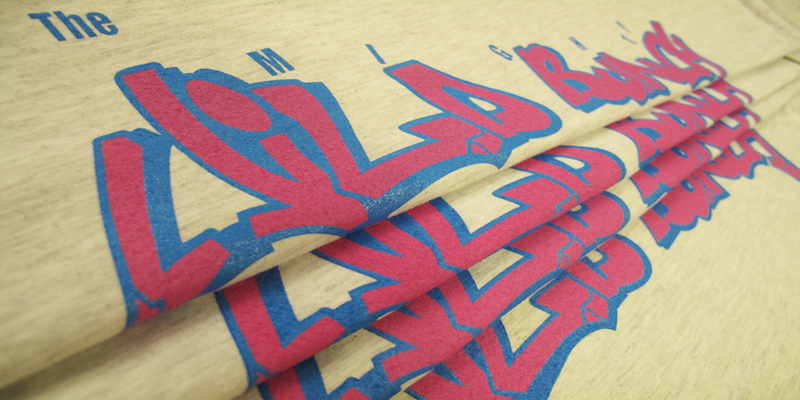 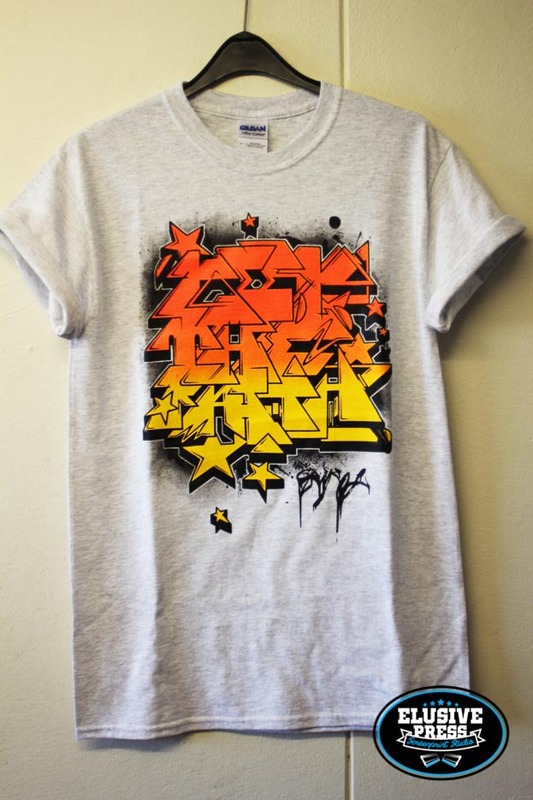 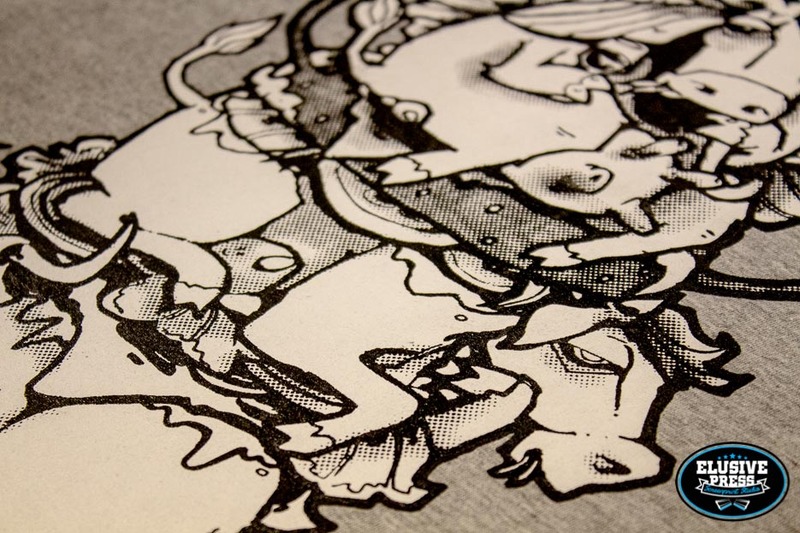 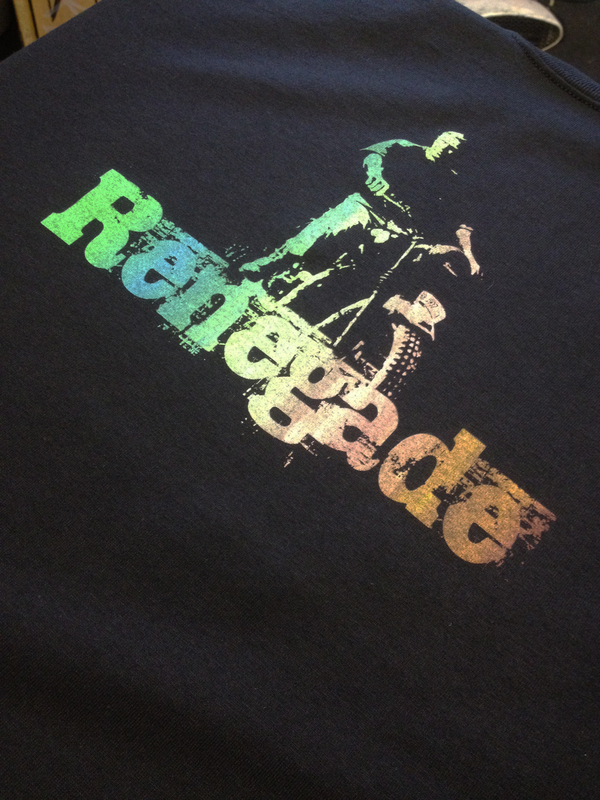 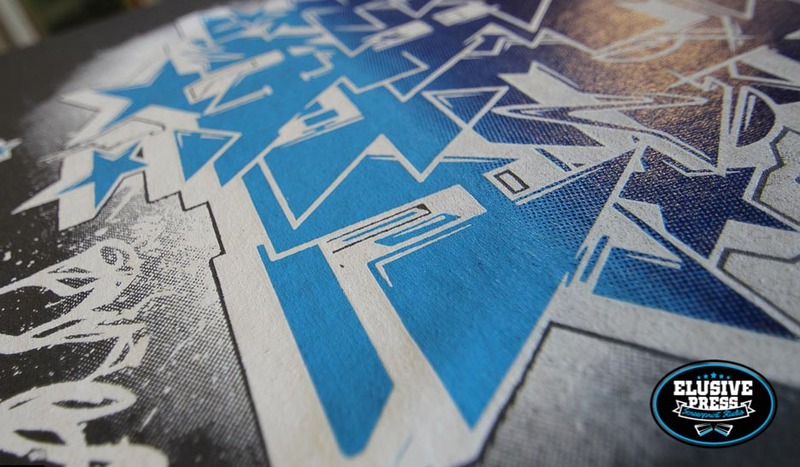 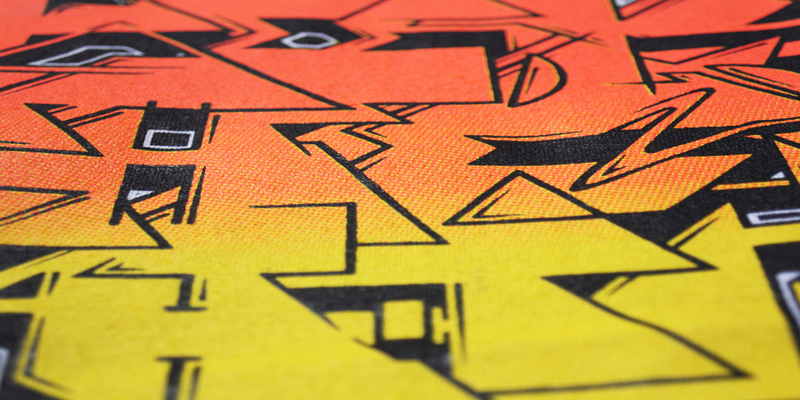 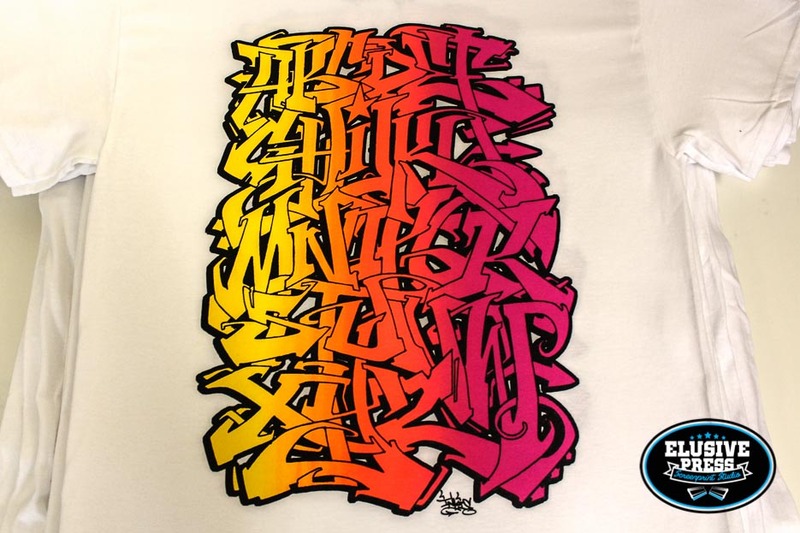 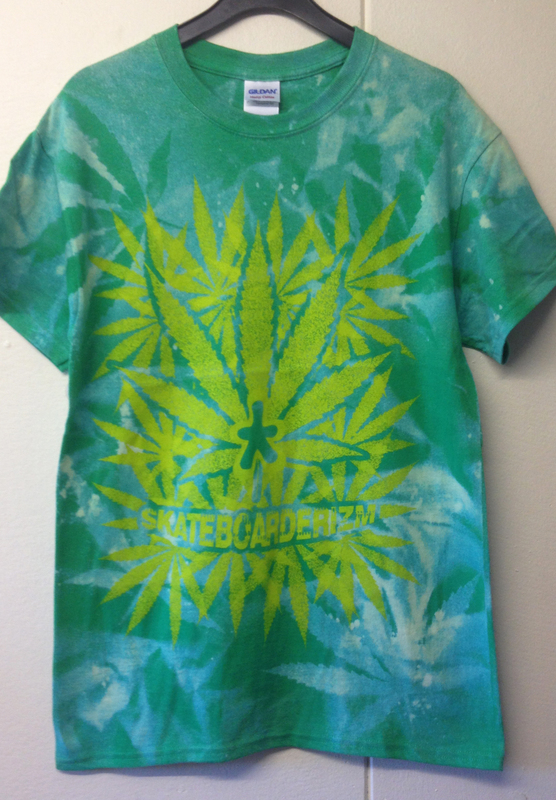 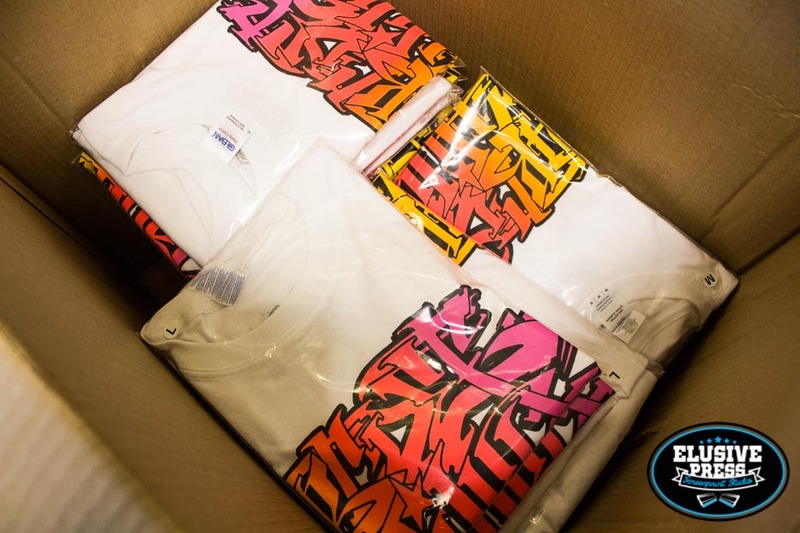 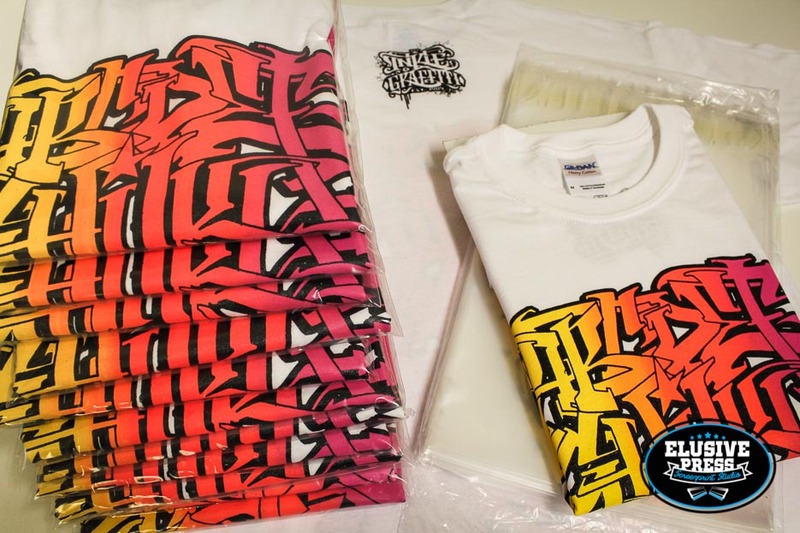 This run of 4 colour t shirts was printed for Bristol graffiti artist ‘Inkie’. 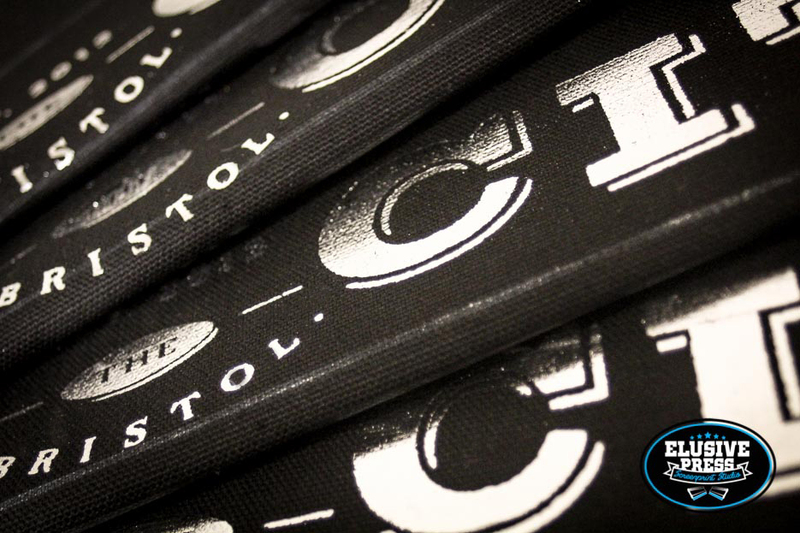 All hand screen printed in our Bristol screen print studio, this order included all garments being individually folded, bagged and size labeled. 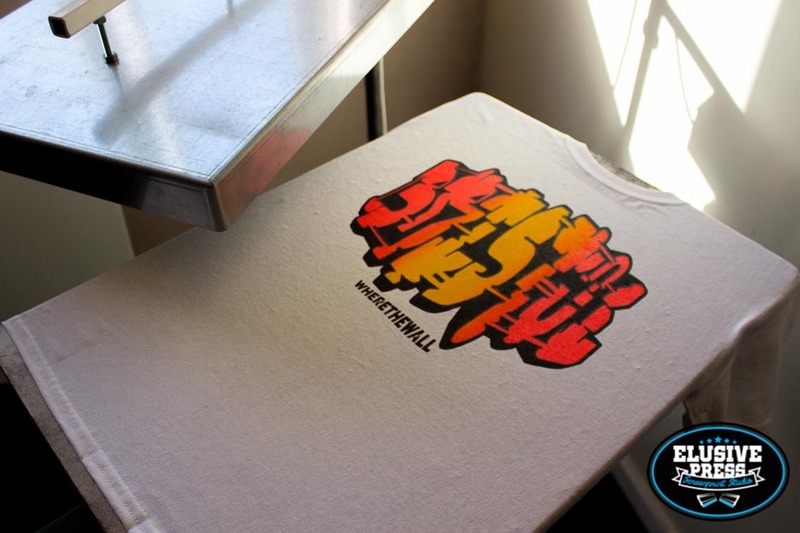 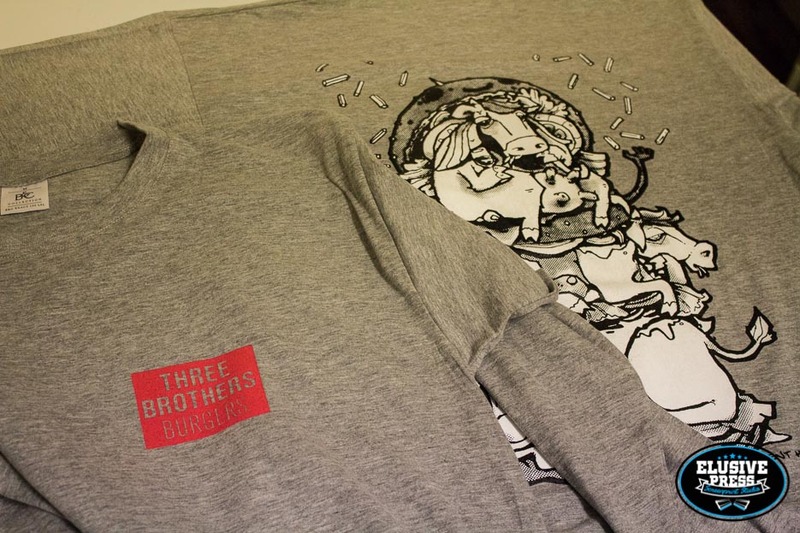 KTF Crew 3 colour screen printed Tshirt. 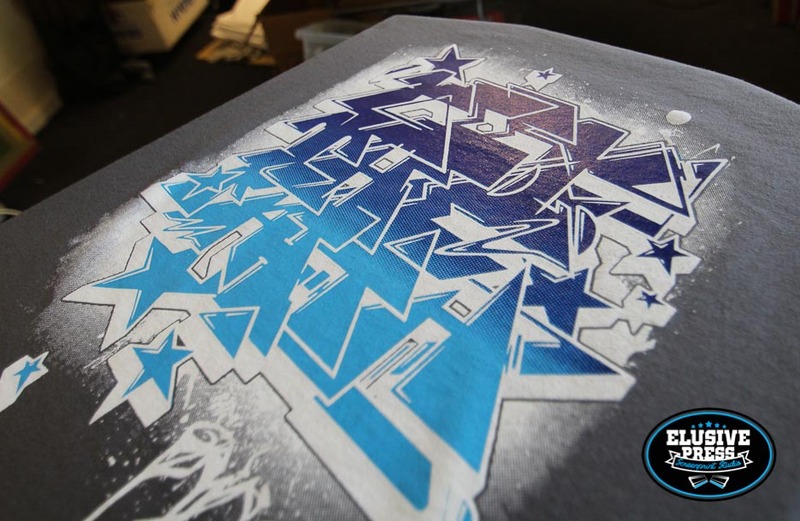 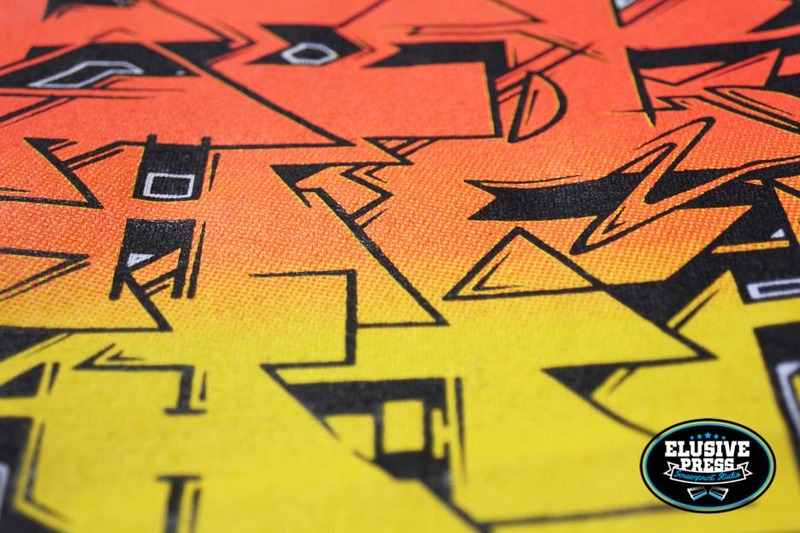 This t-shirt was hand screen printed for the Bristol based graffiti crew KTF. 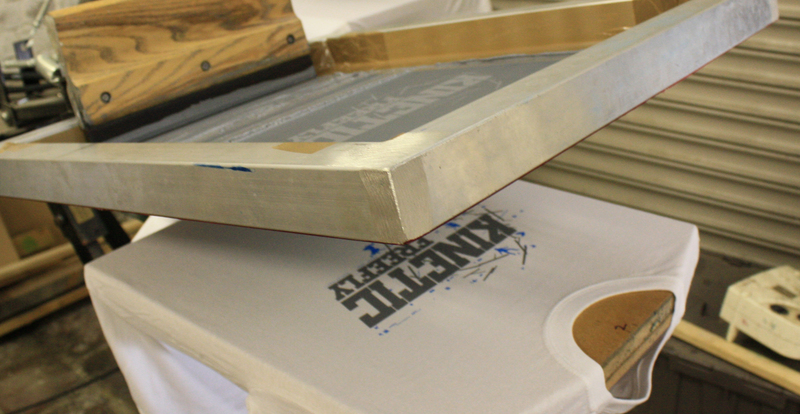 We have used a ‘bitmap technique to blend to blue and purple ink to create the illusion of a smooth gradient, similar to the way a bill board is printed using a series of dots. 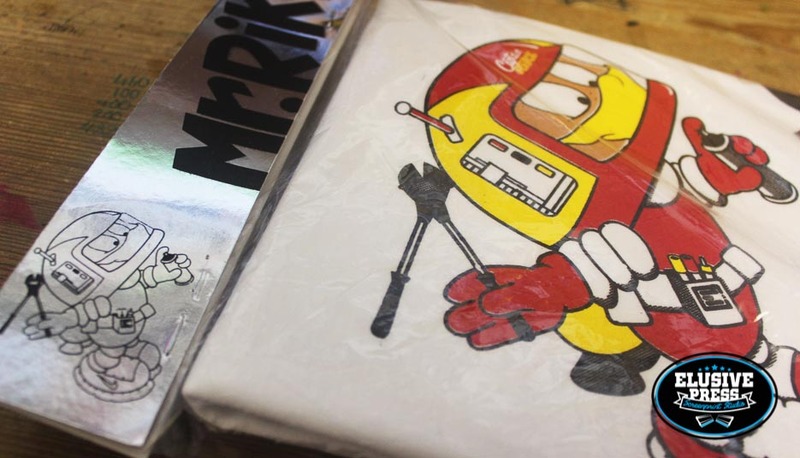 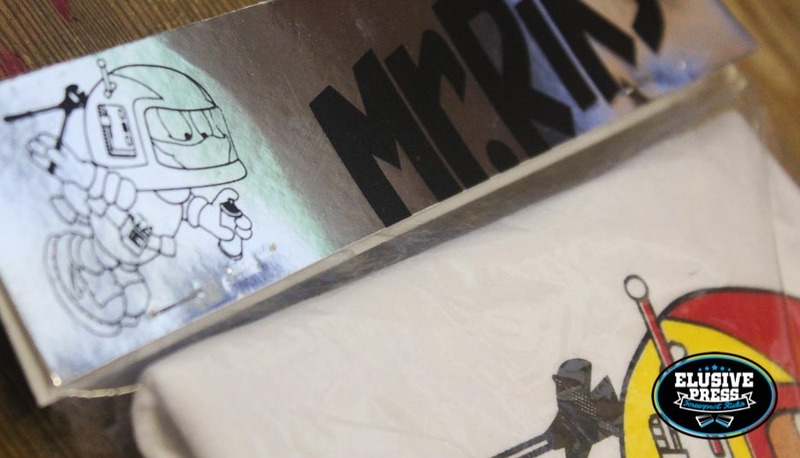 This 4 colour screen printed t-shirt was produced as part of Mr.Riks first ever print release ‘Captain Riks’ (see here…http://www.mr-riks.com/?page_id=9). 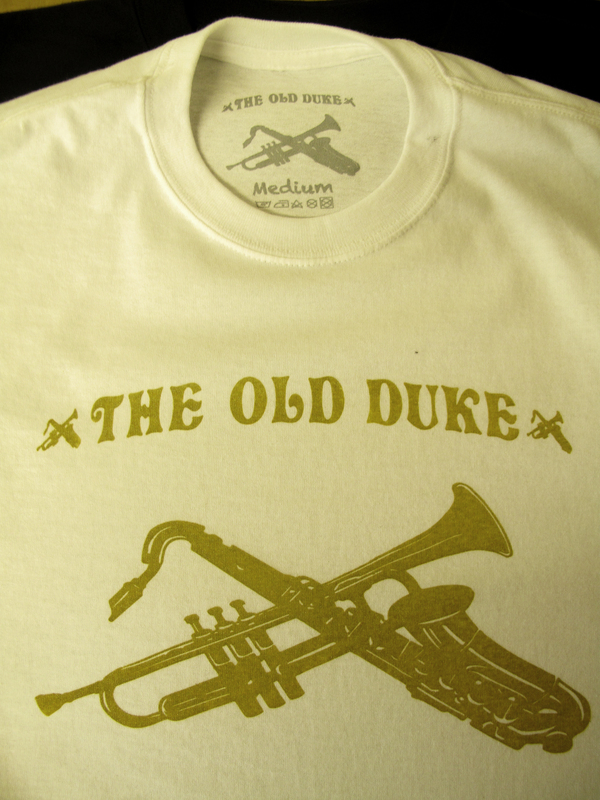 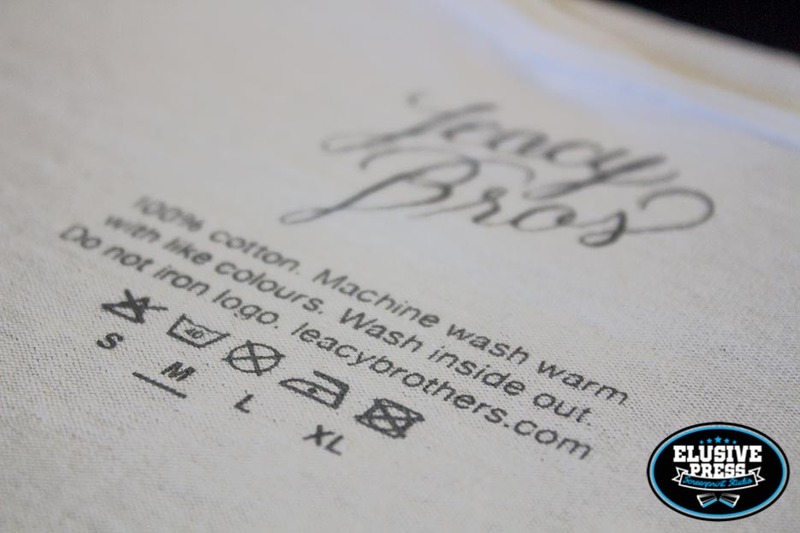 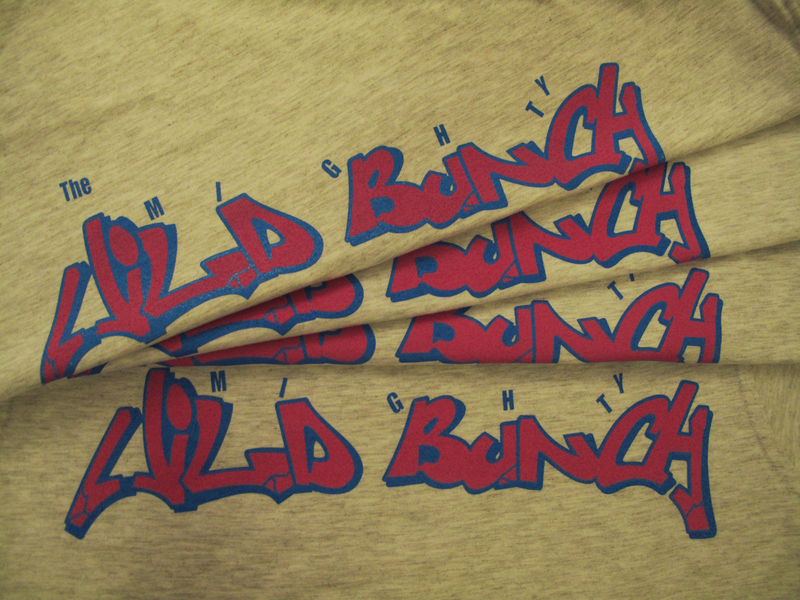 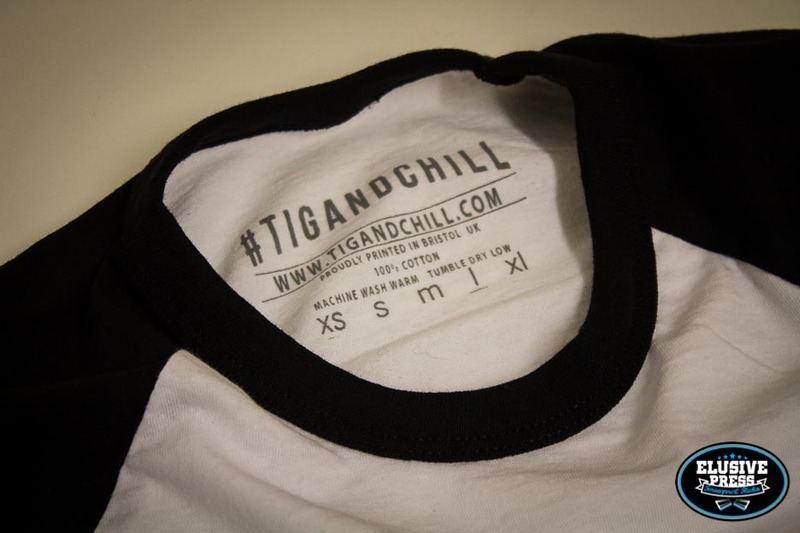 This high quality hand printed garment had a 4 colour – back print, 2 colour – small left chest print, plus custom screen printed stock size label. 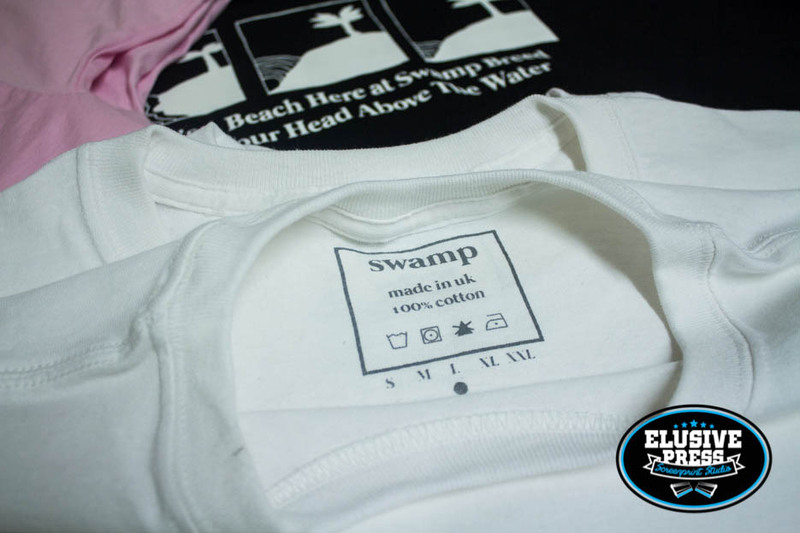 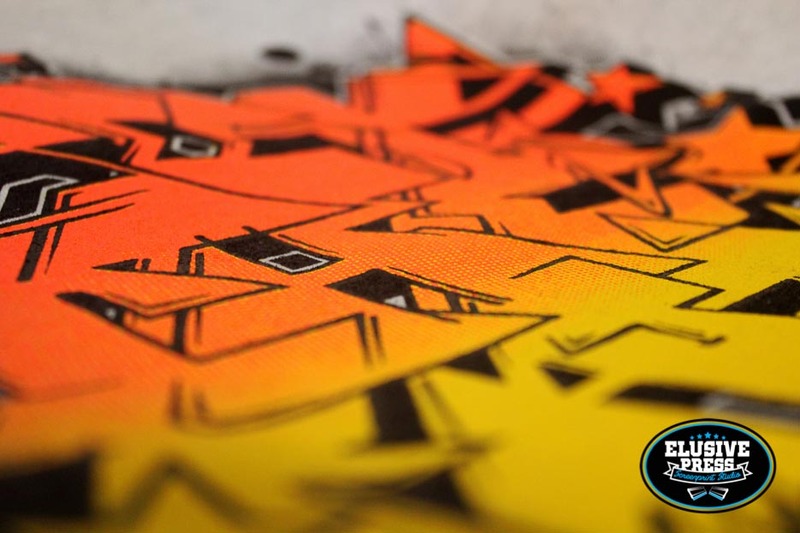 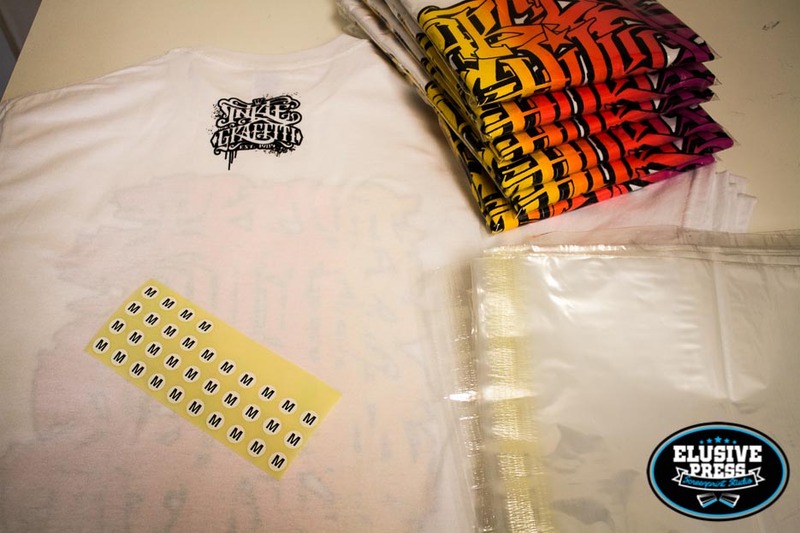 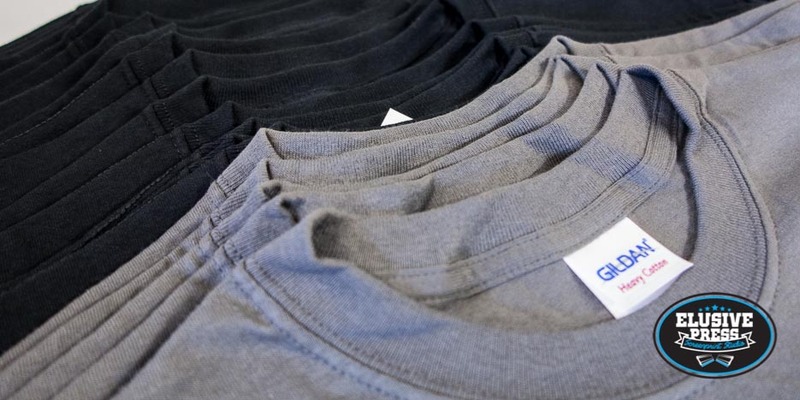 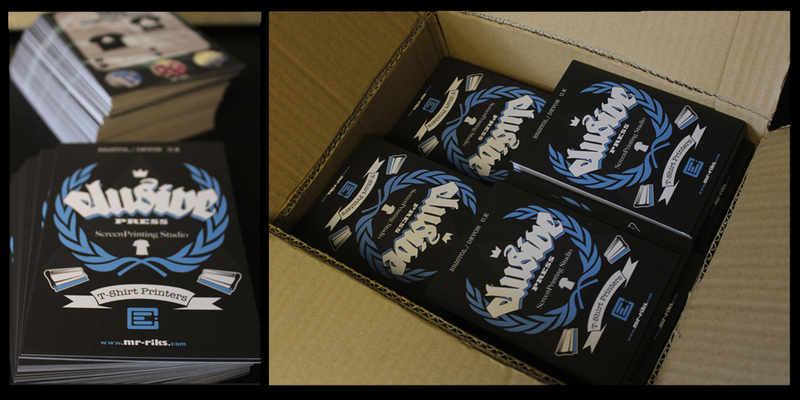 Each t-shirt was individually packaged with custom screen printed tags, all signed and numbered by the artist. 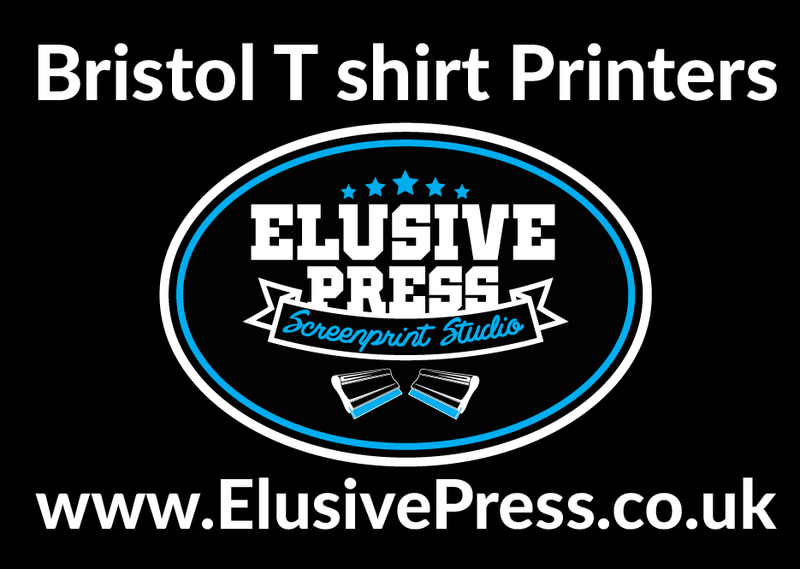 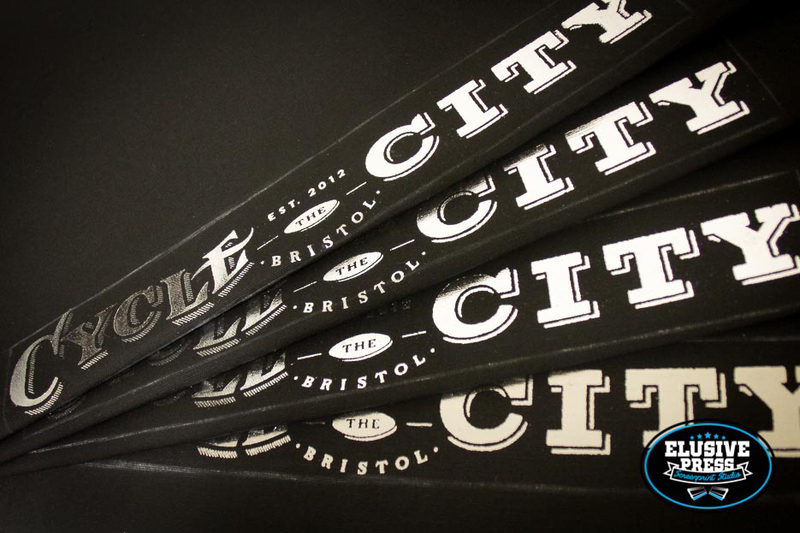 All of this product was produced here at the Bristol Elusive Press t shirt printers, screen print studio.